Our main game development environment is the Unity3D game engine, however many times its built in functionality is not enough for our needs. 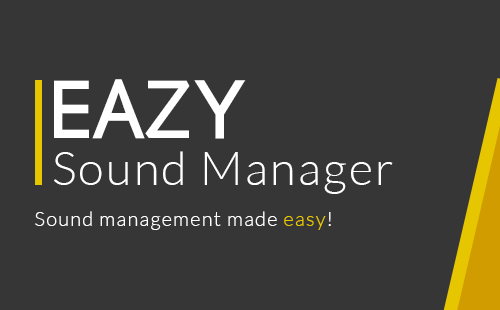 Therefore, we develop a lot of in-house custom tools and frameworks for Unity, to help speed and automate the development process, as well as extend Unity's functionalities. 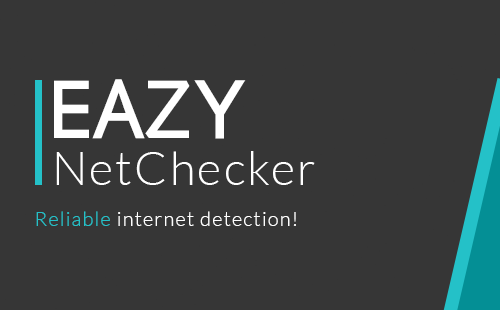 Eazy NetChecker is a light but reliable and powerful tool for really determining the status of the internet connection on all devices and platforms. 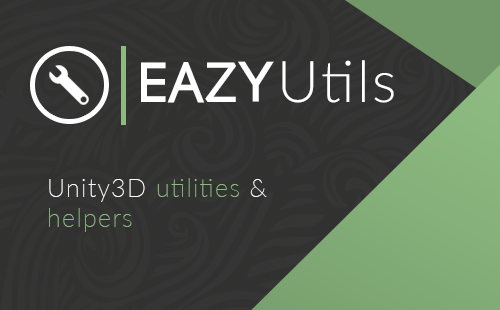 EazyUtils is a collections of Unity3D utilities, helpers and script extensions wrapped up in a single package that provide useful functions and tools to make Unity game development easier and faster.